This entry was posted in New Releases, Shock Totem Digital, Shock Totem News, Staff News and tagged Babs Boden, Barry Lee Dejasu, Bracken MacLeod, David G. Blake, Halloween, Holiday Tales, Jeremy Wagner, John Boden, John Langan, K. Allen Wood, Kevin Lucia, Kriscinda Lee Everitt, Lee Thomas, Mike Lombardo, Mikio Murakami, New Release, Rose Blackthorn, Shock Totem #9.5, Shock Totem Holiday Issue, Sydney Leigh. Bookmark the permalink. 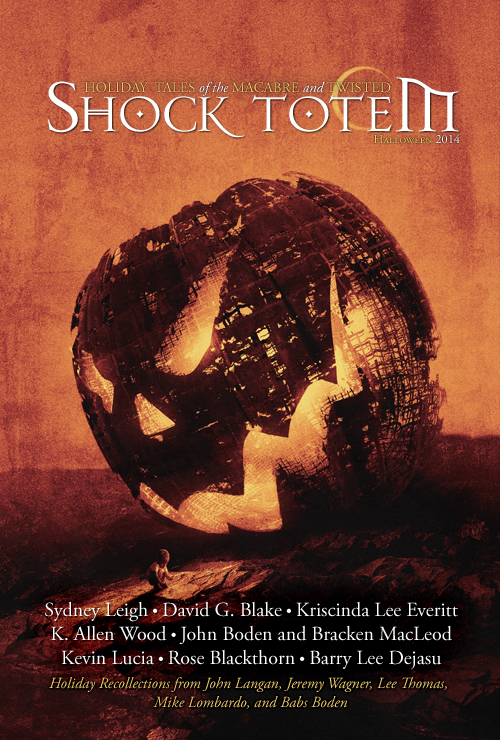 One Response to Shock Totem #9.5—Available Now!